Rubens Charles Cobrinha defeated Paulo Miyao by 1 negative point. Rubens Charles Cobrinha defeated AJ Agazarm by points. JT Torres defeated Garry Tonon by referee decision. 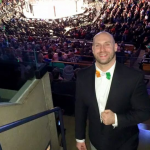 Lucas Lepri defeated Vagner Rocha by referee decision. JT Torres defeated Lucas Lepri by points. Keenan Cornelius defeated Craig Jones by points. Gordon Ryan defeated Xande Ribeiro by decision. 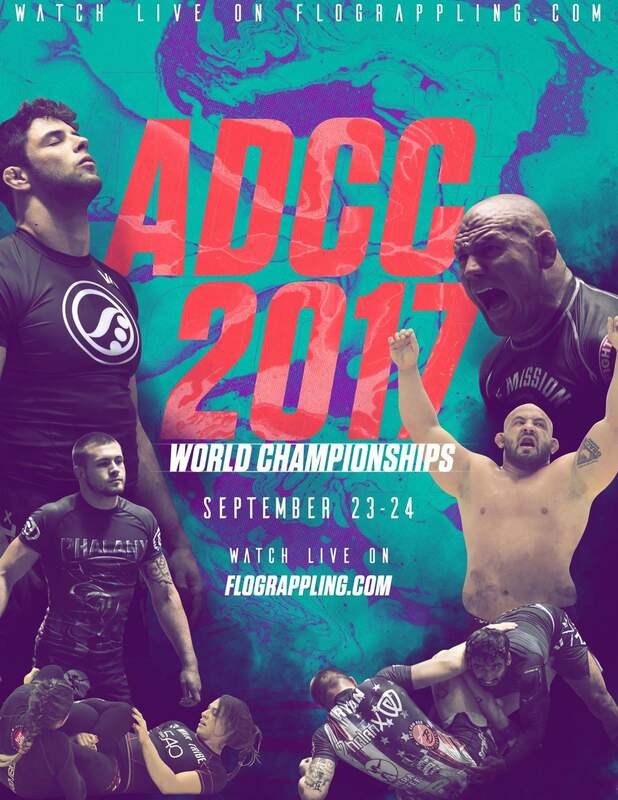 Gordon Ryan defeated Keenan Cornelius by submission. 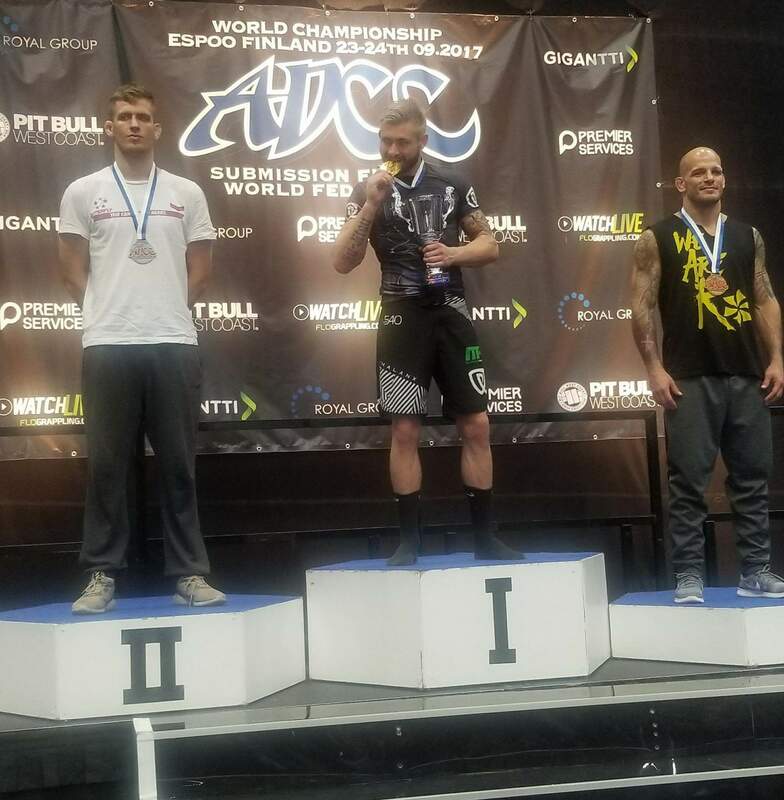 Gordon Ryan 1st in his division and 2nd in the Absolute. 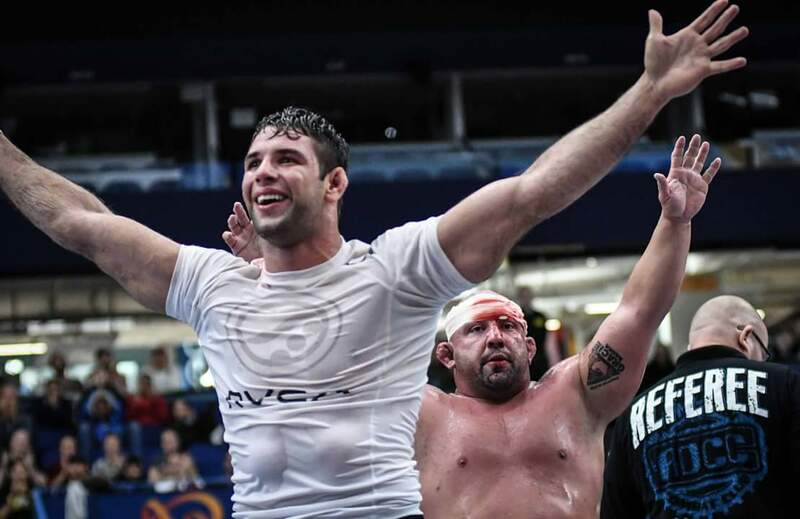 Felipe Pena defeated Rafael Lovato Jr. by points. Yuri Simones defeated Jackson Sousa by points. Yuri Simoes defeated Felipe Pena by points. Olando Sanchez defeated J. Dopp by points. Marcus ‘Buchecha’ Almeida defeated Roberto ‘Cyborg’ Abreu by points. Marcus ‘Buchecha’ Almeida defeated Olando Sanchez by points. Buchecha and Olando Sanchez put on a show in the finals. Beatriz Mesquita defeated Michelle Niccolini by outside heel hook. Bianca Basilio defeated Elvira Karppinen by decision. Beatriz Mesquita defeated Bianca Basilio by rear naked choke. Gabi Garcia defeated Jessica Flowers by points. Talita Nogueira defeated Samantha Cook by decision. Gabi Garcia defeated Talita Nogueira by submission. Gabi Garcia making her finals victory look easy. Renzo Gracie defeated Sanae Kikuta by negative point. The legends, Renzo Gracie and Sanae Kikuta, getting into it in their superfight. Chael Sonnen defeated Leo Vieira by points. Victor Honório defeats Arman Zhanpeisov by submission. Felipe pena defeats Celso Vinicius by 6 points. Xande Ribeiro Defeats Tero Pyylampi by points. Marcus “Buchecha” Almeida defeats Mike Perez by 1 negative point. Dillon Danis submits Yukiyasu Ozawa by mount guillotine. Mahamed Aly defeats Eliot Kelly by 2 points. Gordon Ryan submits Roberto “Cyborg” Abreu by Heelhook. Craig Jones submits Chael Sonnen by Leglock. Marcus “Buchecha” Almeida defeats Xande Ribeiro by 3 points. Mahamed Aly Defeats Dillon Danis by 1 negative point. Felipe Pena defeats Victor Honório by 15 points. Gordon Ryan submits Craig Jones by head and arm choke. Felipe Pena Submits Marcus “Buchecha” Almeida by Rear Naked Choke. Felipe Pena sinking in a tight RNC on Buchecha. Gordon Ryan Submits Mahamed Aly by Heelhook. Marcus “Buchecha” Almeida Submits Mahamed Aly by Heelhook. Felipe Pena defeats Gordon Ryan by 6 points.